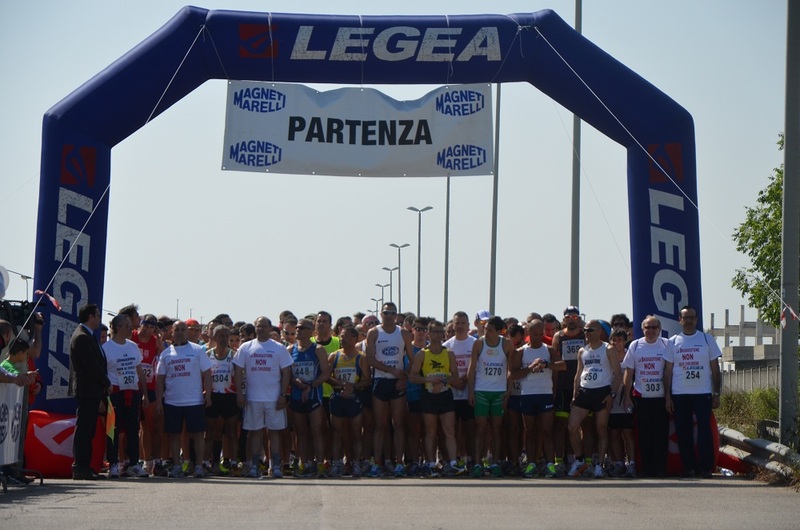 The plant located in Italy’s Puglia region provided the setting for “Corsainzona”, the 12K track event held for the second year in a row along the perimeter of Baris’ industrial area. Open to everyone, the starting and finishing line of the marathon was the plant entrance. As always, a large number of Magneti Marelli athletes took part in this competition. Magneti Marelli Bari finished in fifth place. The event was held in an appreciable atmosphere of true aggregation, friendship, respect and fair competition.